Writing a letter is not as simple as it seems. It can be a challenging undertaking for others. It is inevitable that you encounter modifications and revisions. 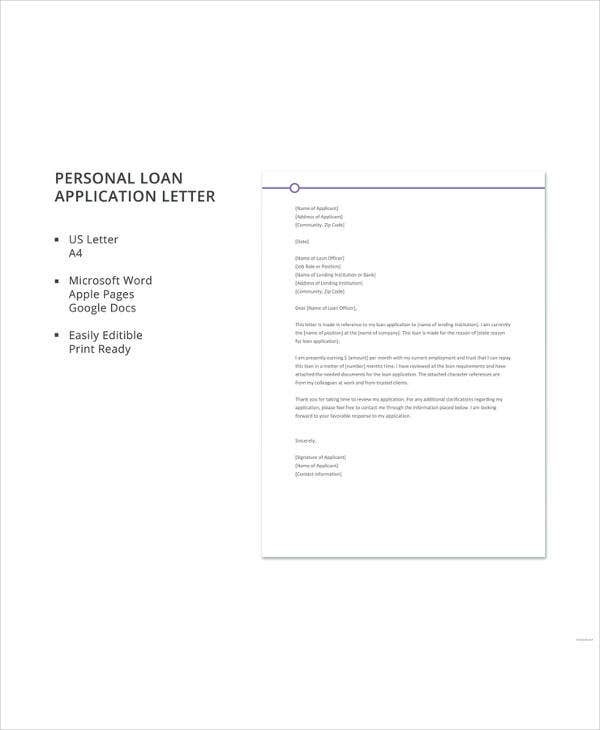 To help you with your endeavor, what you need is a simple and easy to follow letter templates. We have here an array of simple, formal, and other letter templates that you can freely download and use. 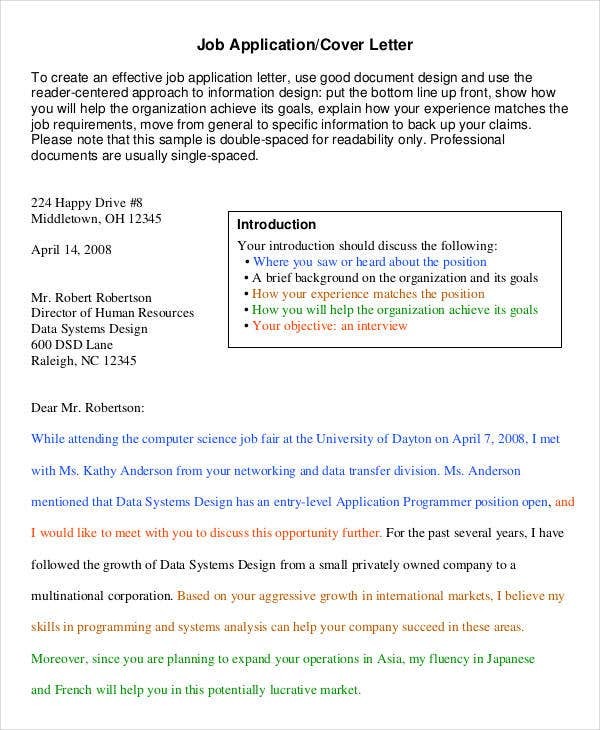 We offer cover letters, job application letters, business letters, sample reference letters, and many more. Start scrolling down and download the template that you need. Feel free to check out what we have to offer. Letters have proven their worth and significance across time. They have surpassed the test of times. Almost every aspect of society makes use of such medium—be it political, social, religious, educational, business, cultural, and many more. A way of confronting one’s emotions. According to psychologists, letter-writing is an effective way to effectively sort out and deal with one’s emotions, specifically in the realm of personal letters. We all know that there are feelings and emotions that mere verbal words cannot suffice. Writing makes you more in the zone in the course of venting and letting out all your emotions. A way of strengthening relationships. In the art of writing a letter, there’s a feeling of emotional connection between the sender and the receiver which paved the way of the enriching of the bond. In the business world, writing letters is a way of ensuring to your clients and customers that you value your relationship with them. Particularly referring to letters that were made with a tangible character, it conveys a lot more meaning and significance. The ability to hold a letter close to your heart is so special. A way of increasing one’s credibility and professionalism. 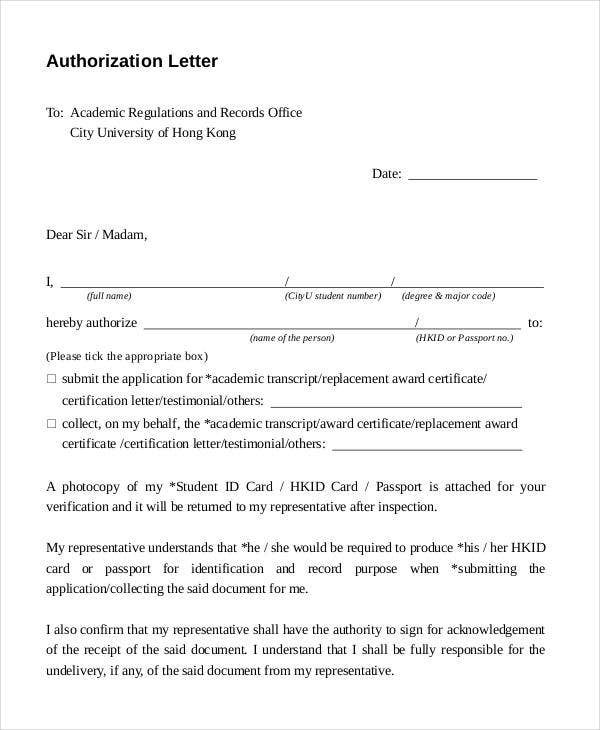 Letters, such as in the case of reference and recommendation letters, are geared toward making a certain individual more trustworthy and credible. These are just some of emotional and psychological benefits of letter which applies to both formal and informal letters. 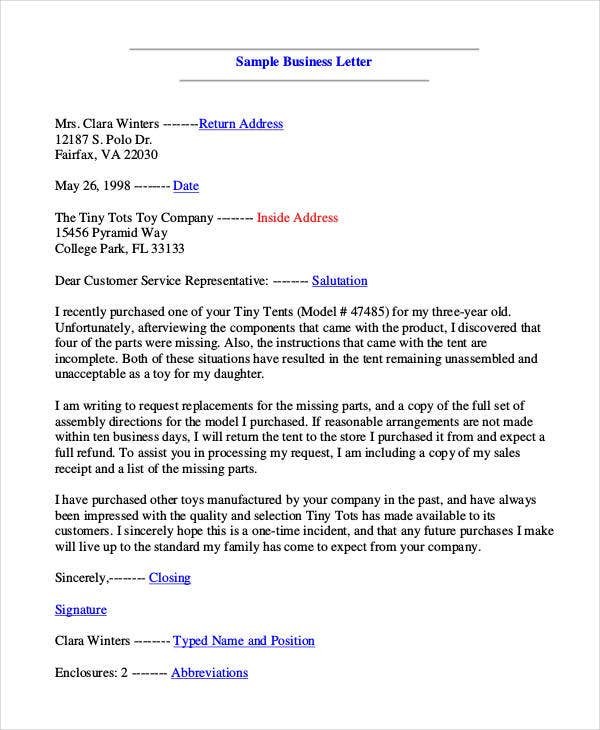 Speaking of formal letters, we also have sample letters of interest that you can check out. As to purpose. 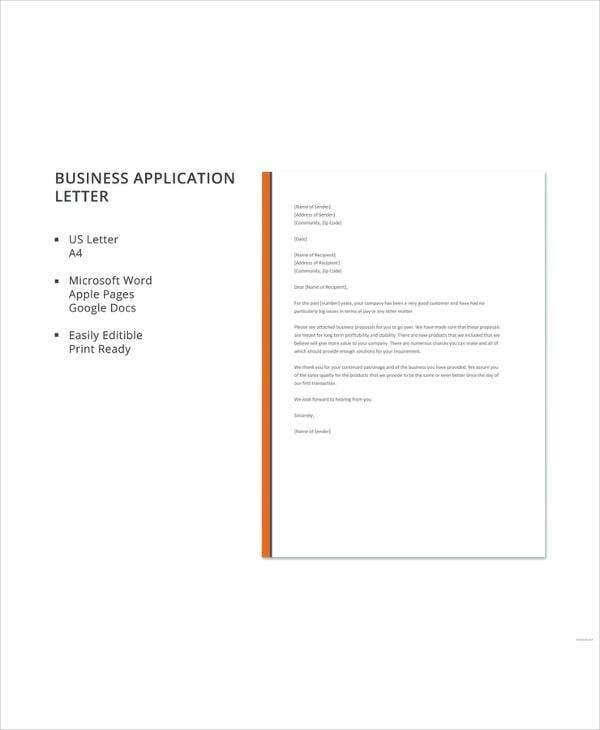 Formal letters are mostly used for business and professional purposes. On the one hand, informal letters are written for personal purposes. As to the tenor of he language used. 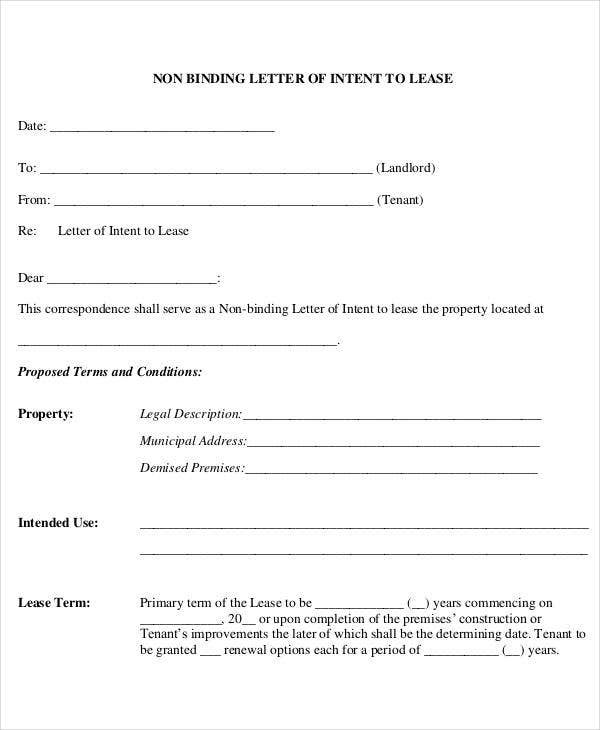 A formal letter is written with a formal language because it is mostly for an official purpose. On the other hand, informal letters are written in a friendly manner and sent to persons with whom the sender is familiar. As to the manner of writing. 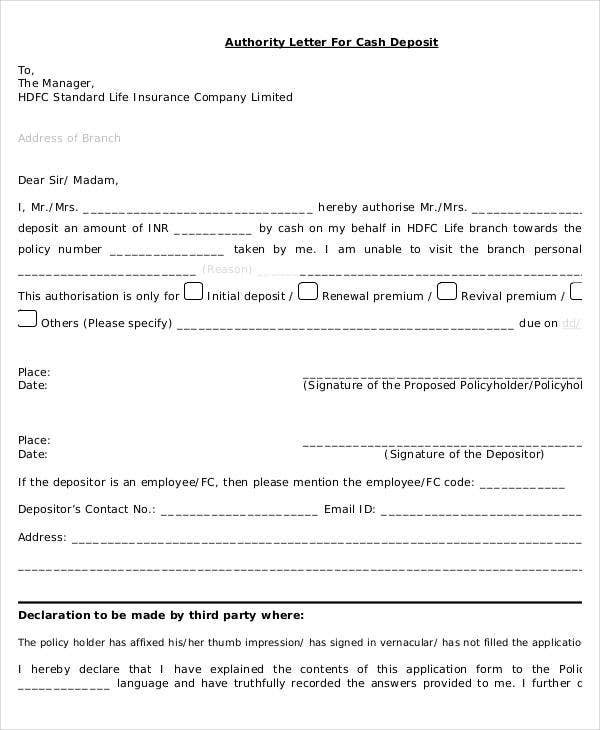 Formal letters followed a prescribed format while informal letters does not follow any format. Moreover, formal letters are written in the third person, except for some business letters that use the first person. On the other hand, informal letters are written in the first, second, or third person. As to size. The size or length of a formal letter is concise and brief. They are direct to the point and straightforward. In contrast to this, informal letters can be as lengthy as you like. Moreover, most formal letters do not include contractions and abbreviations. The writer must spell it out. 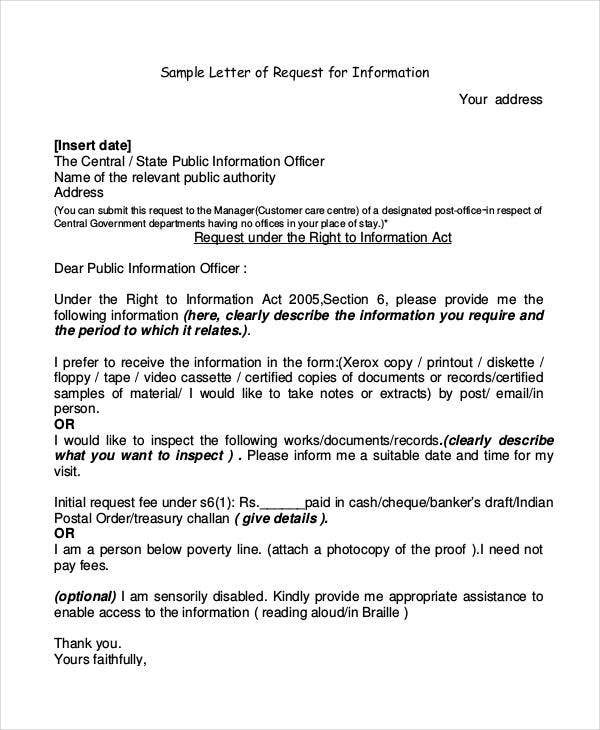 In contrast to this, informal letter can make use of contractions and abbreviations. These are just some of the important distinctions between a formal and informal letter. 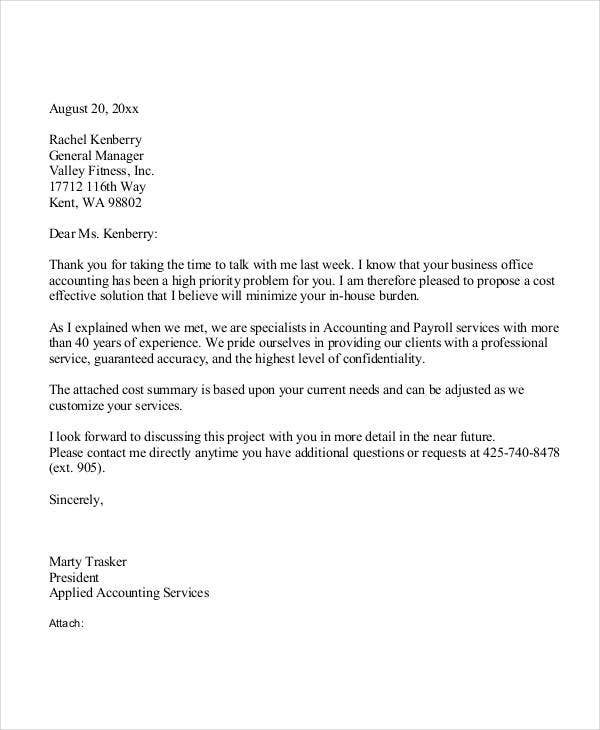 To have clear examples, you can also check out our best formal letter templates. 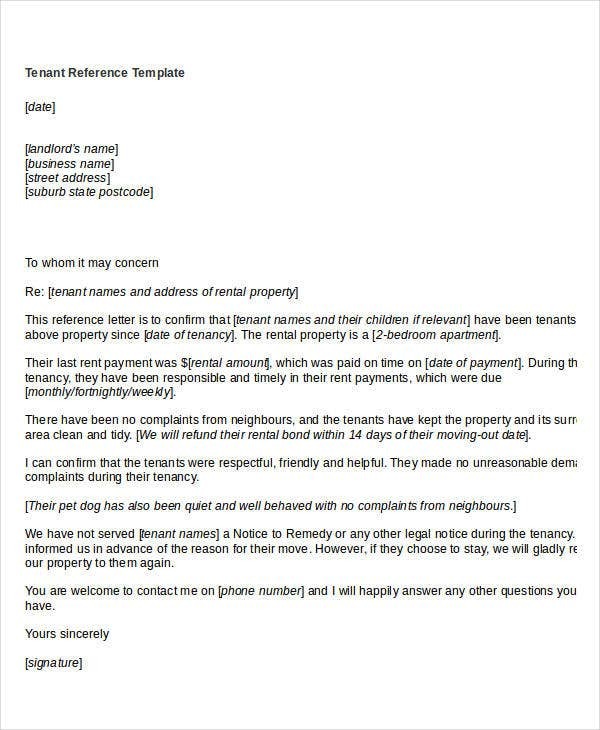 Letters of complaint. 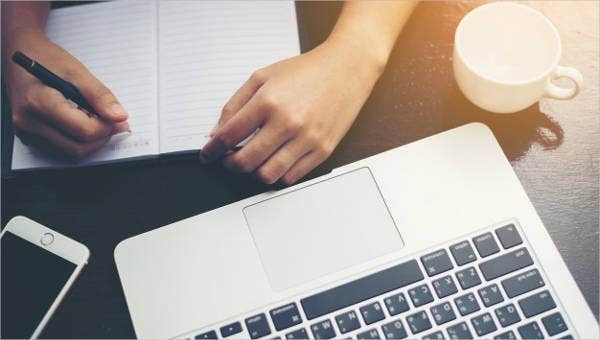 The purpose of this letter is for consumers to express their complaints and issues regarding a particular faulty product or poor customer service. In a certain business, it is inevitable that you will get complaints. 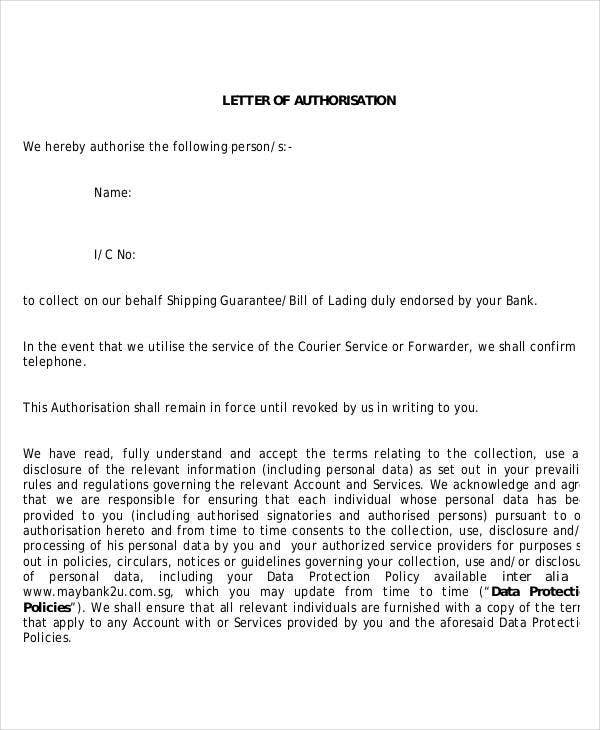 When writing this kind of letter, you must ensure that you are polite yet firm. 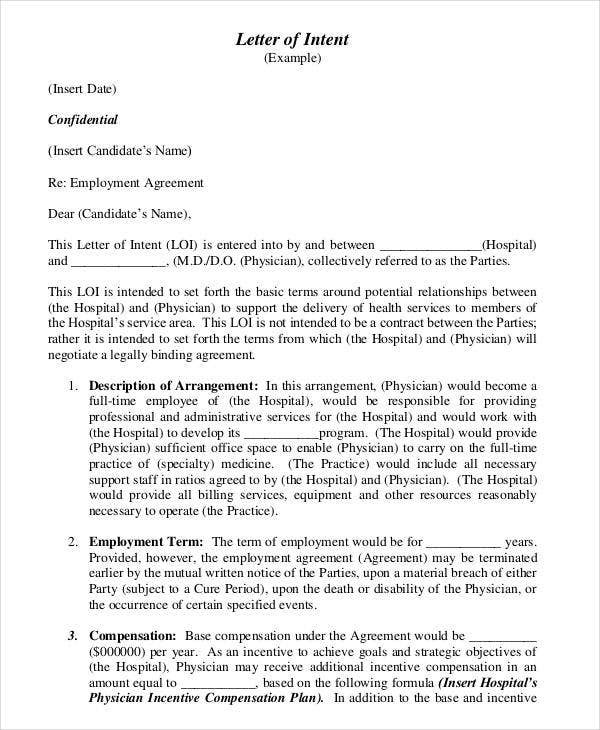 You should also state if you’re asking for compensation or other compensatory alternatives. 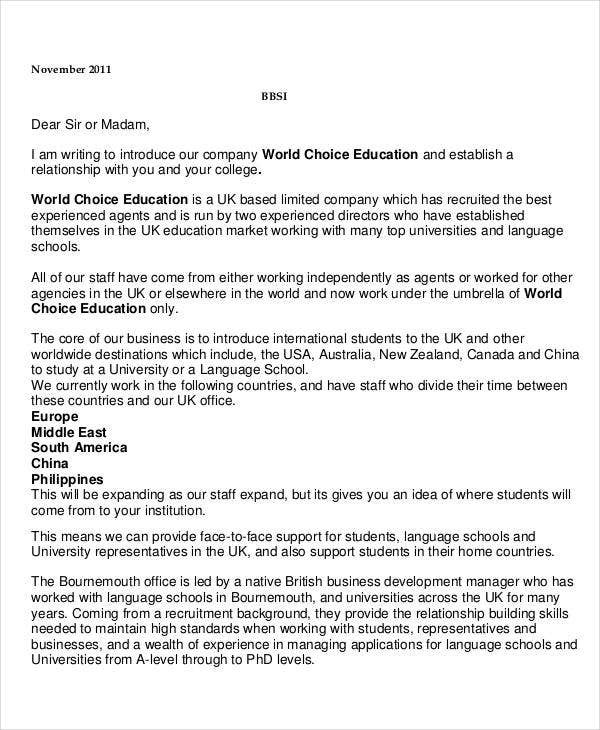 Sales letters. This is technical in nature. It is written in order to promote a certain product or service to a targeted reader. Letters of interest. In terms of writing, they are closely similar to a cover letter. The difference lies on the addressee. 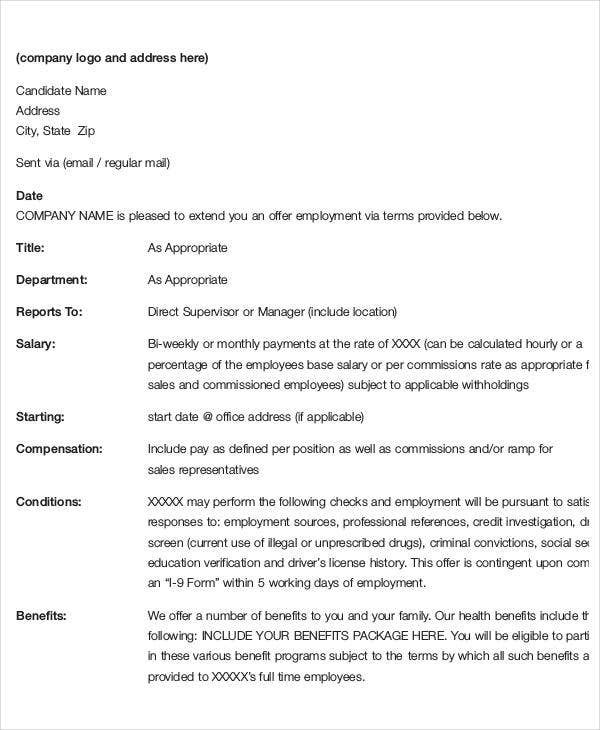 It is sent to companies that you’re interested in working for that are not currently advertising any jobs within your area of interest. When written properly, the said letter can be a manifestation of initiative and success-driven personality of the writer. 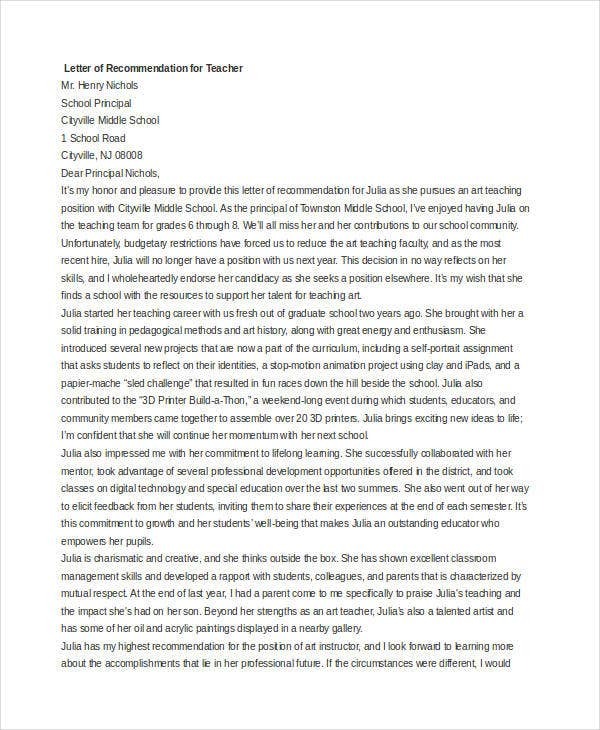 Letters of recommendation. 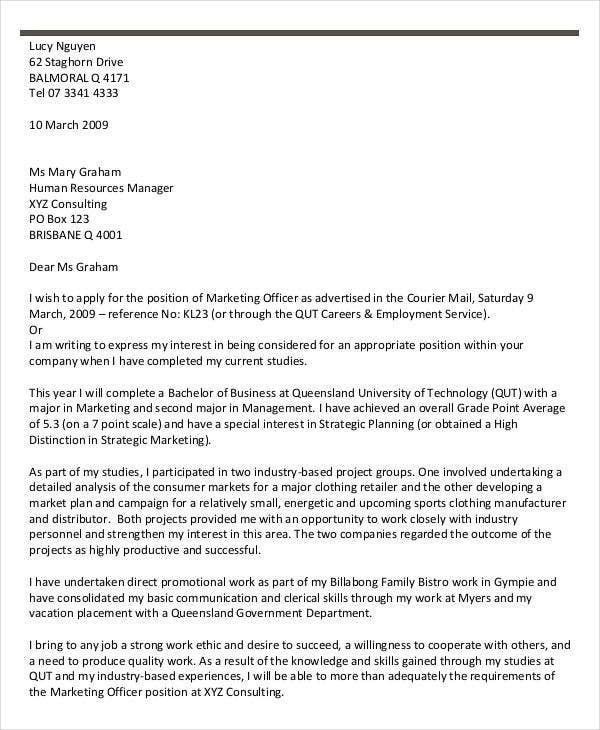 In contrast to a reference letters, the sender here is actually recommending the person being written about and endorse them to the reader. 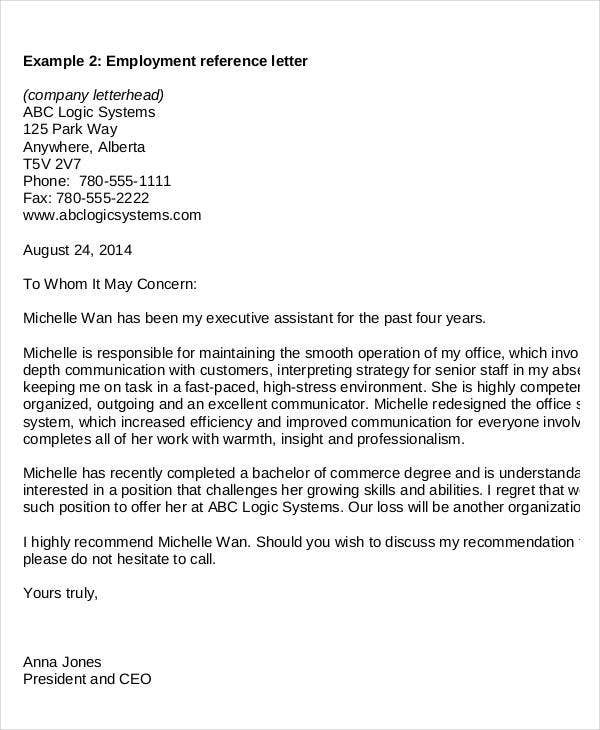 Such letters add to the credibility of the person endorsed. 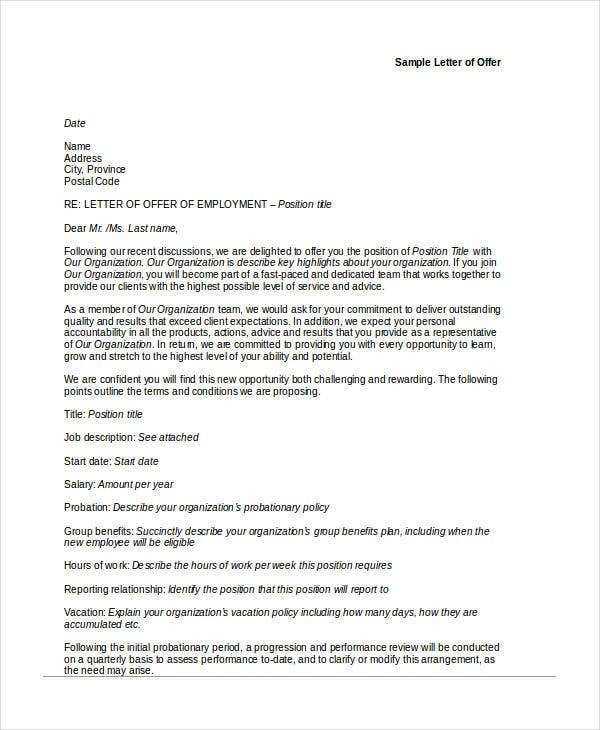 Employment letters. 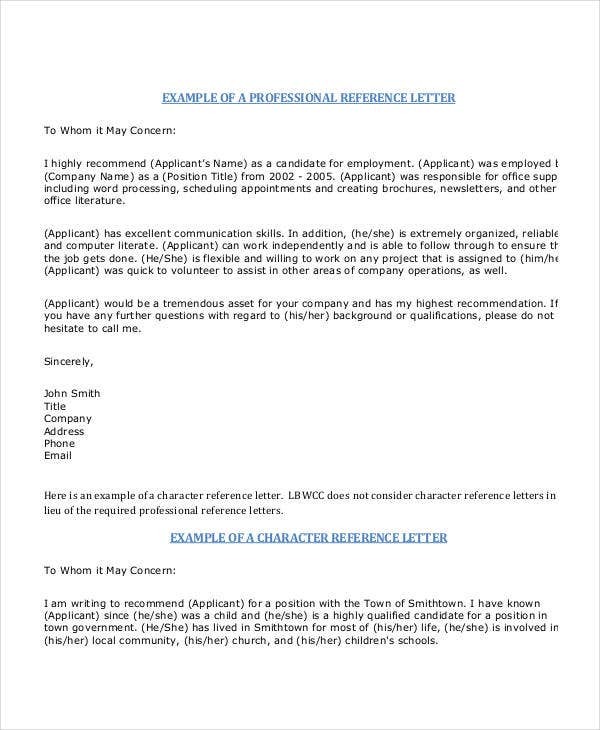 These refer to letters that are written for employment purposes such as application letters, reference letters, and letters of recommendation. 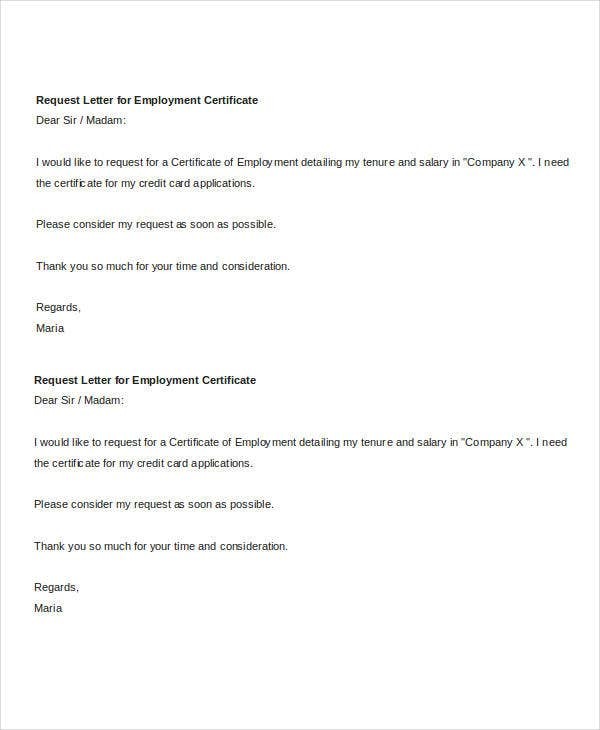 The employment sector widely make use of letters in most of their transactions either electronic letters or the paper-based ones. 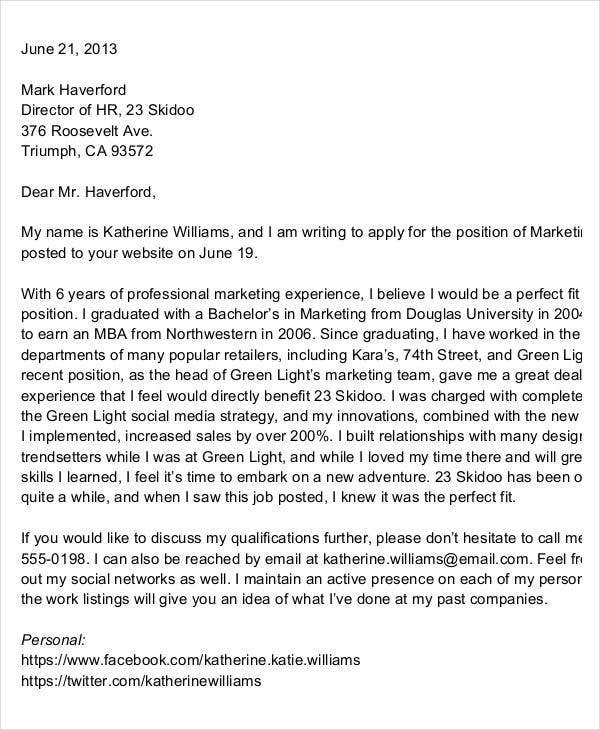 Cover letters. They are used to accompany a package, report, or other merchandise. 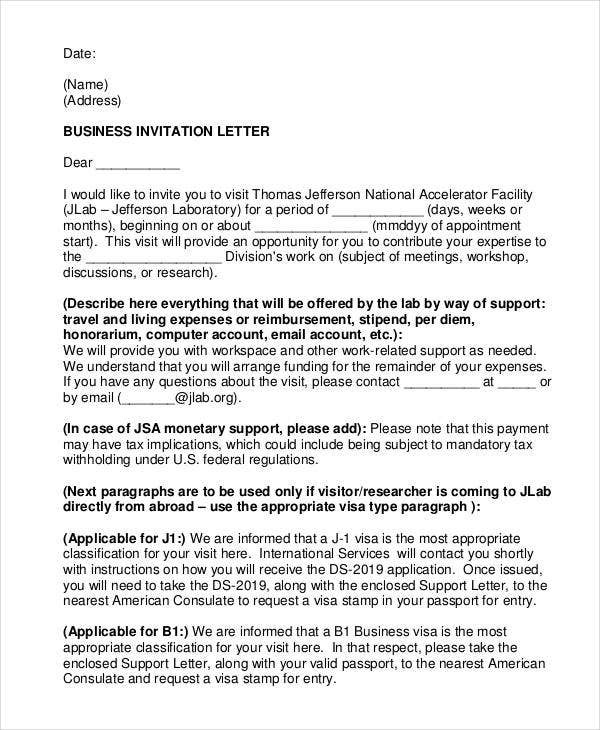 They provide a brief information about a certain subject matter of the letter. They are generally short and brief. They are used to describe what is enclosed, attached, the reason for sending, and many more. 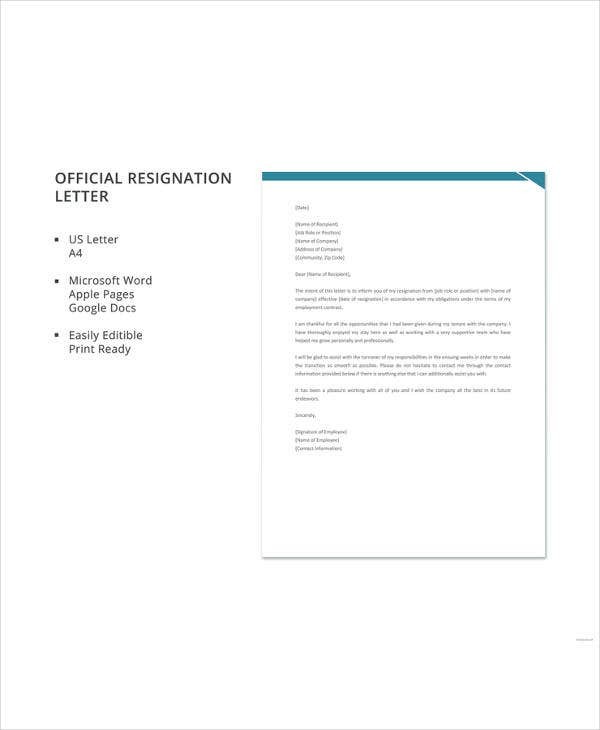 Resignation letters. 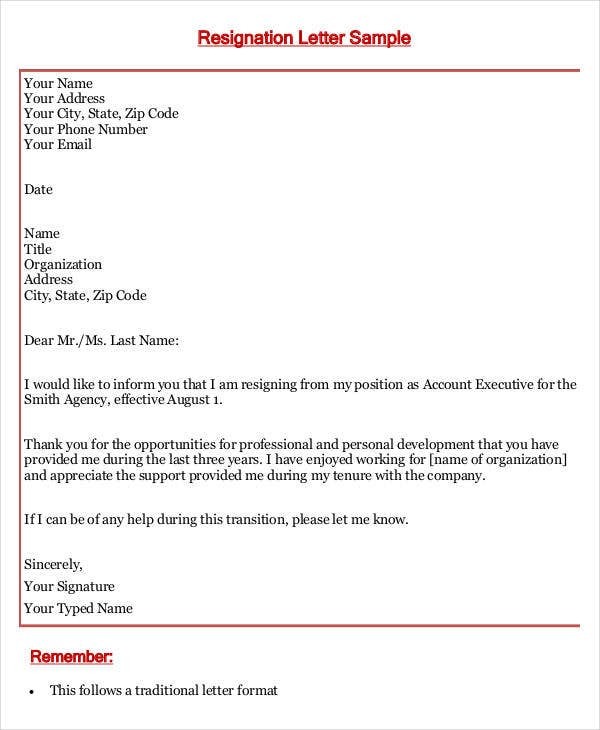 This is used by employees who are to convey their intention of resigning from his or her employment. 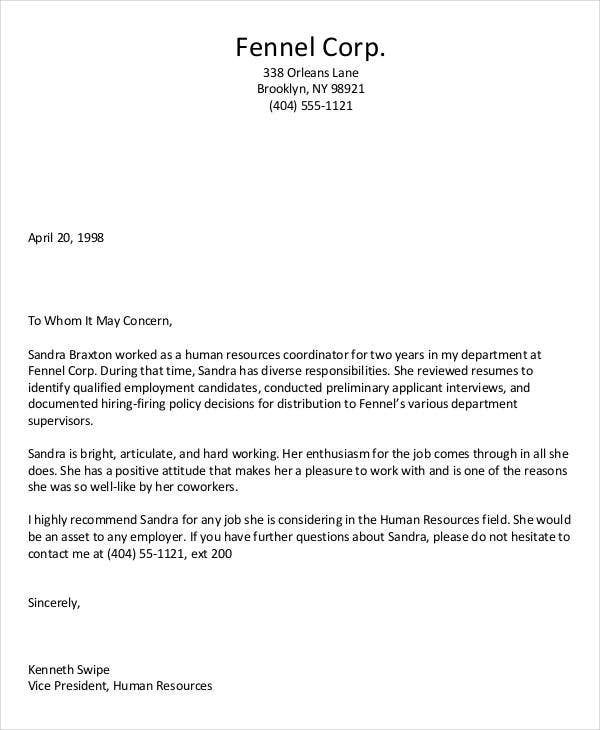 It is usually sent to the immediate manager, giving him notice and letting him know when will be his last day of employment. 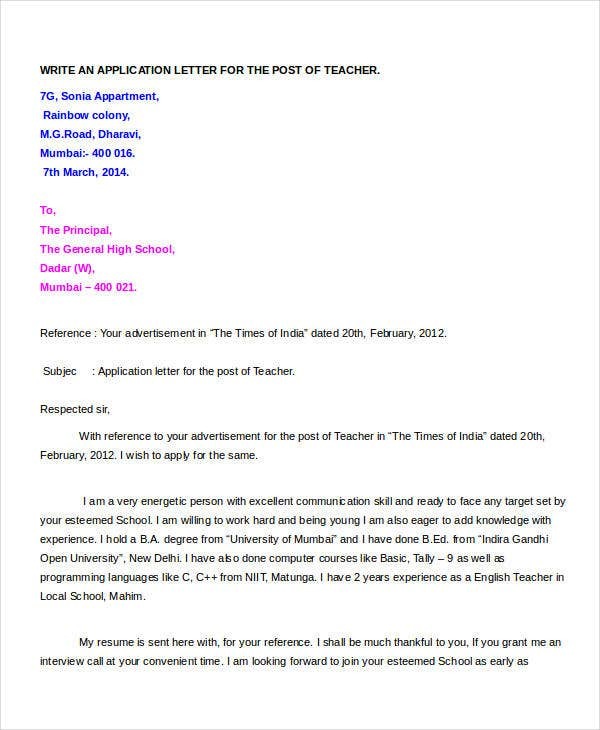 Application letter. 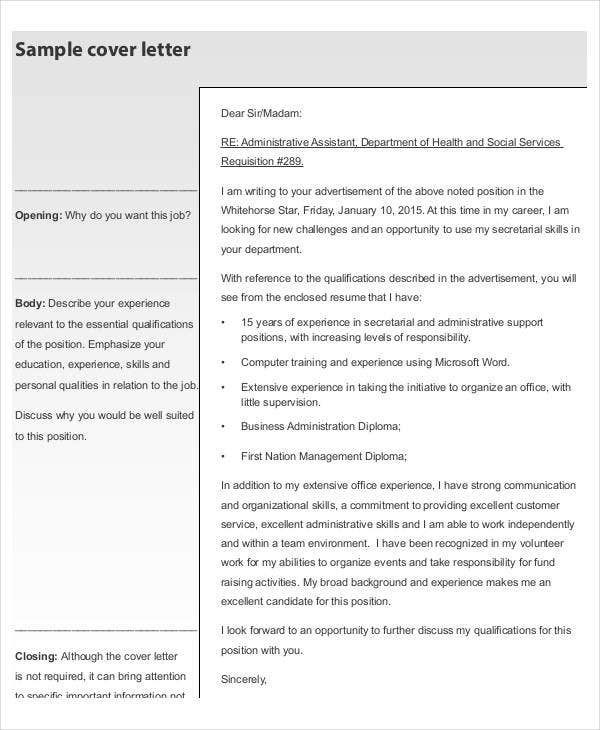 This is used for the job applicant to highlight his or her relevant qualifications and skills. 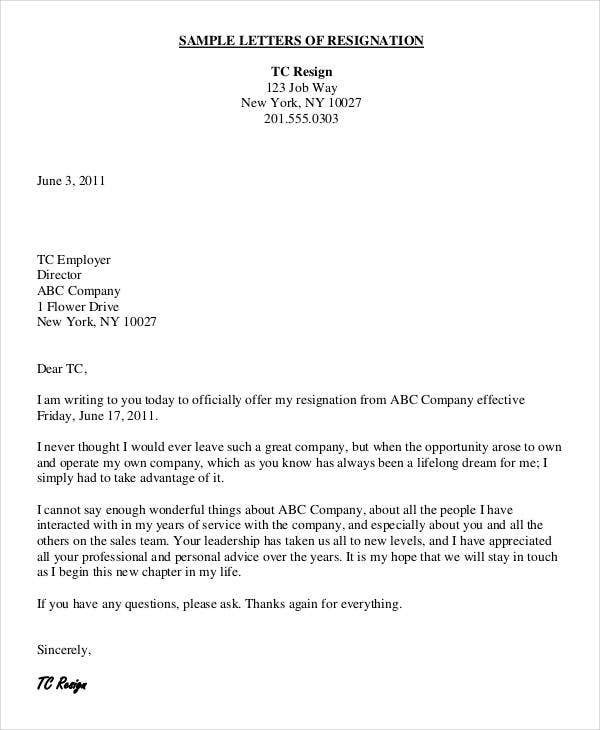 It is a letter that conveys his intention to apply to a certain company. 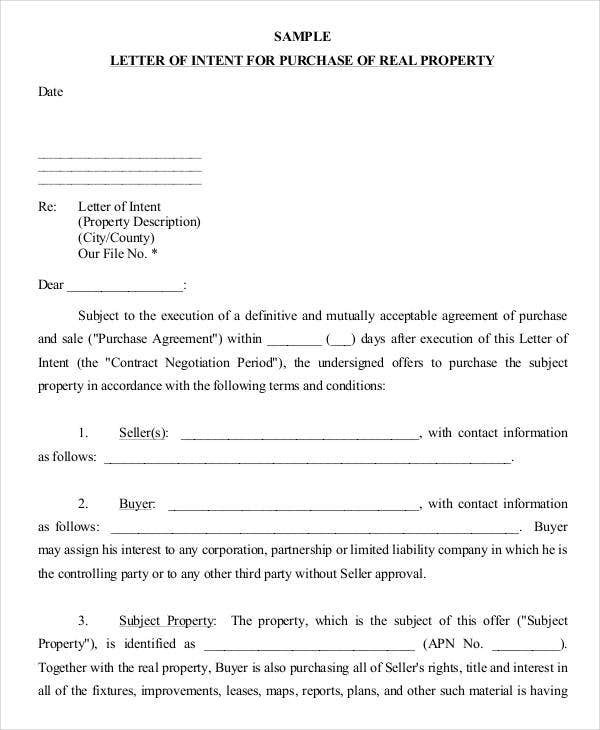 Here are some basic points to consider in writing a formal letter. What is material is that you know and understand the type of formal letter you are writing about. Is it addressed to a company, a corporation, or a government entity? Date. You can place the date on either side of the page and is your choice. Refrain from writing the date in number format. Don’t forget to check beforehand if the address is correct. 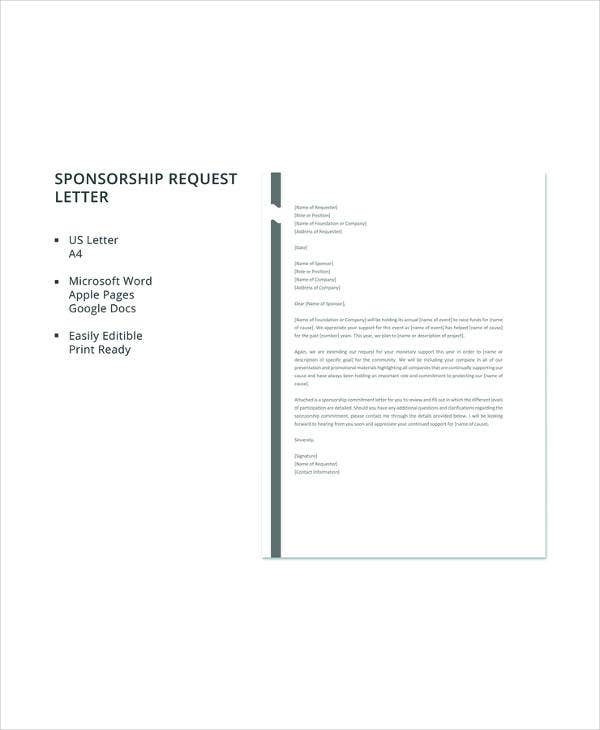 If you’re writing a business letter, you can make use of the company letterhead. Provide the name and address of the recipient. In doing this, you have to skip two lines and then you can start writing the name and address of the addressee. Salutation. Opening and closing salutations are imperative. In here, you need to skip a line and then greet the recipient with “Dear” or other similar salutation. First paragraph. Always introduce the reason why you are writing the letter in a brief and concise manner. Last paragraph. Provide a polite and courteous closing sentence. You can also encourage a certain response if applicable and appropriate. Sign-off. This refers to an ending note. The ending note is important because it establishes a connection with the recipient. Examples of such are “Sincerely yours,” “Kind regards,” and many more. 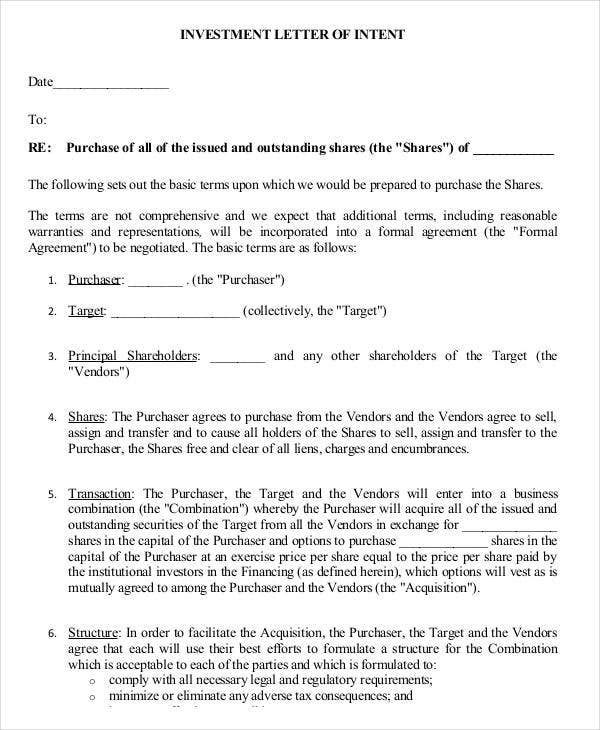 Make sure to provide your signature and other pertinent attachments. These can serve as your guide in writing a letter. 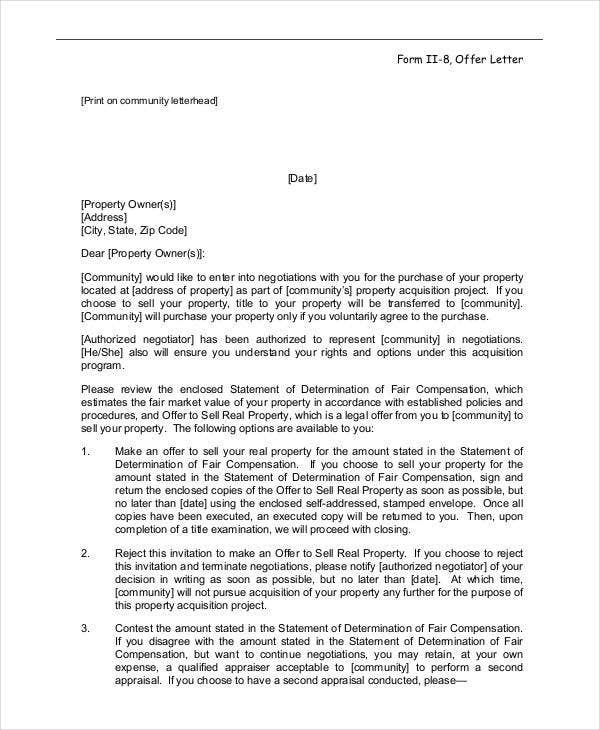 Furthermore, you need to take into account other complementary rules that you may specifically use for a formal letter type. Adopt an engaging opening. The opening sentence or paragraph must be engaging. 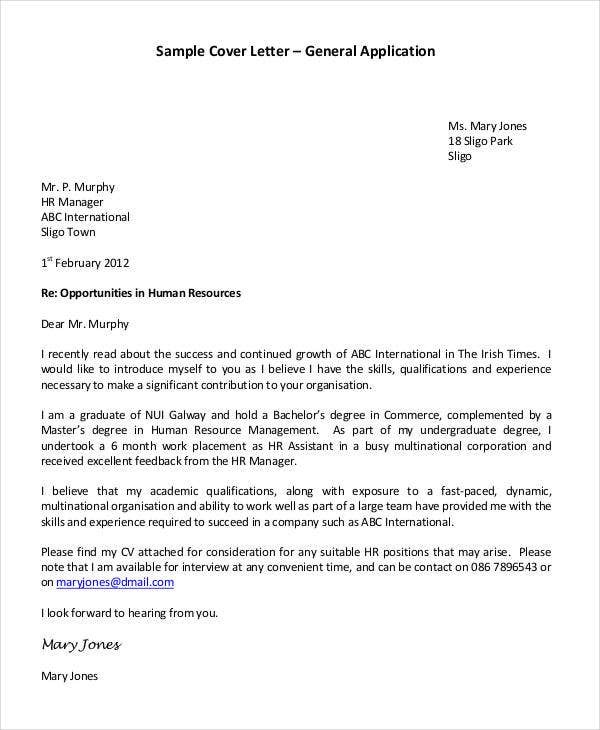 You have to know that even formal letters must be written in an engaging tone. Creative openings can capture the attention of the reader. 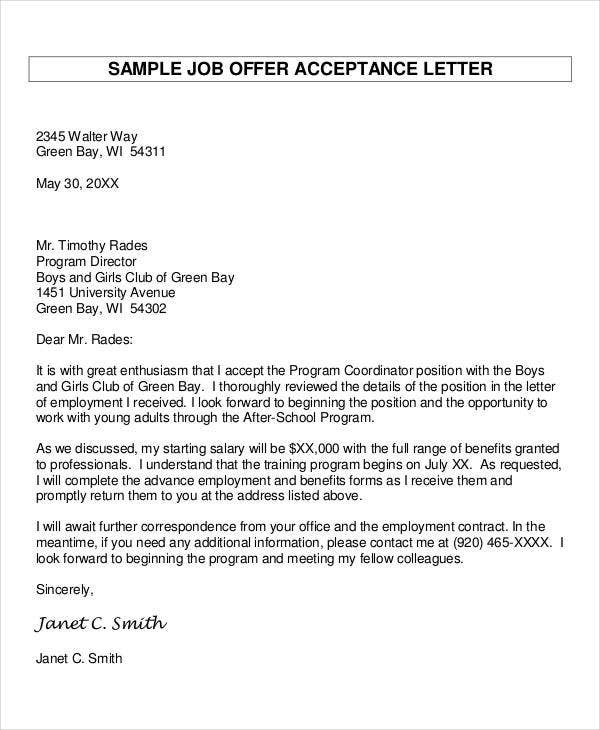 Your letter will be more memorable, which is a good sign, specifically when it comes to employment-related letters. Provide a structure to your letter. Like an essay, your letter must be written comprehensively. You must have a draft and plan on how you will organize your thoughts. By planning out a structure, you can come up with a concise, comprehensive, and coherent letter. Make the body interesting and substantial. In the course of writing formal letters, you must ensure that you are writing relevant and significant things. For instance, for those who are applying for a job, you must convey your interest to the company you’re passionate to apply for in a concise yet interesting manner. Consider your letter as a story. Like a story, your letter must be full of life and substance. The letter must be written in a relaxed and friendly manner. In here, you are given the freedom to right long letters as long as you are still on point. Don’t be afraid to elaborate. Elaborate the points that you take in your letter. Substantiate them in such a manner that it will add interest and excitement on your letter. Write a letter that you would want to receive. In writing a letter, you must consider yourself as if you’re in the recipient’s shoes. If you don’t like receiving boring letters, you must avoid writing boring ones. 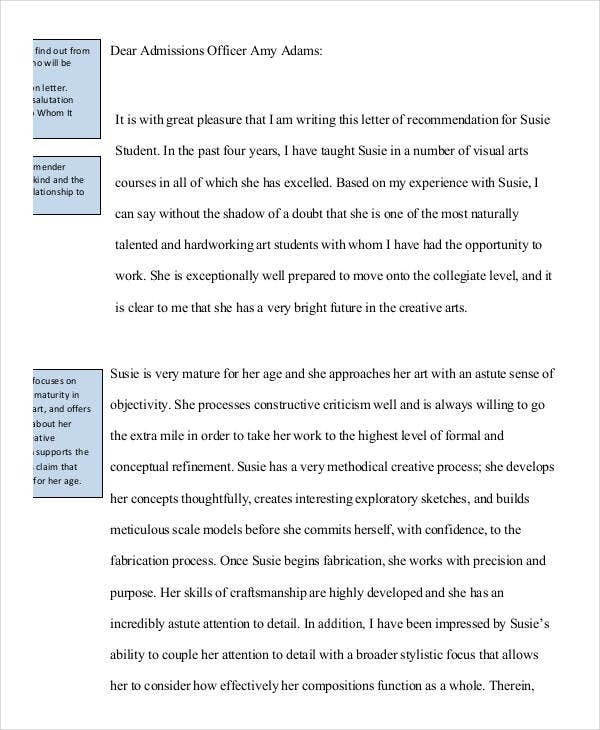 Take note of ideas and tips in writing an effective formal letter. Make the final touches and then you’re good to go. If you’re looking for informal and friendly letter templates, we also have friendly letter and thank-you letter templates. Feel free to check out and download our free templates. Enjoy your stay at Template.net!